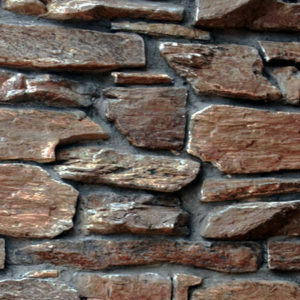 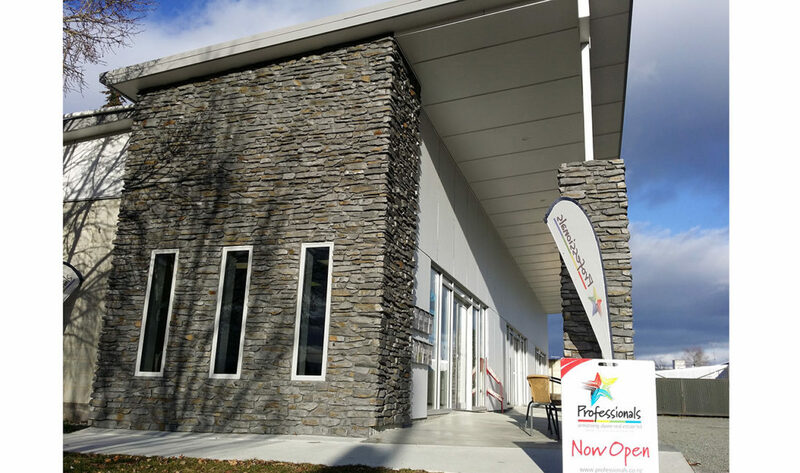 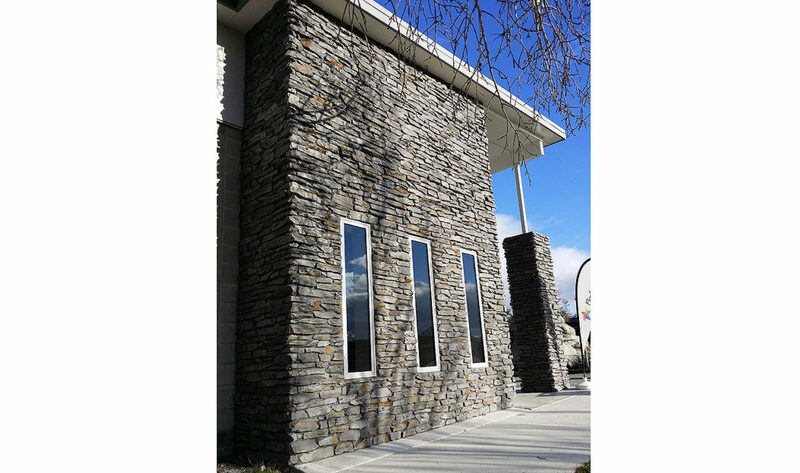 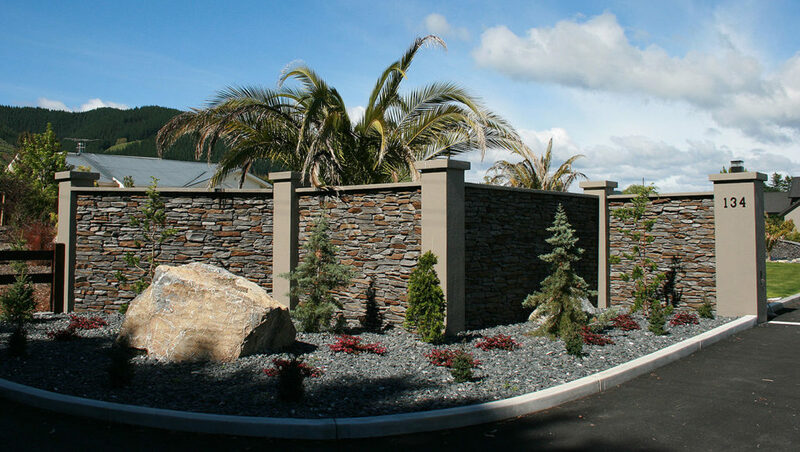 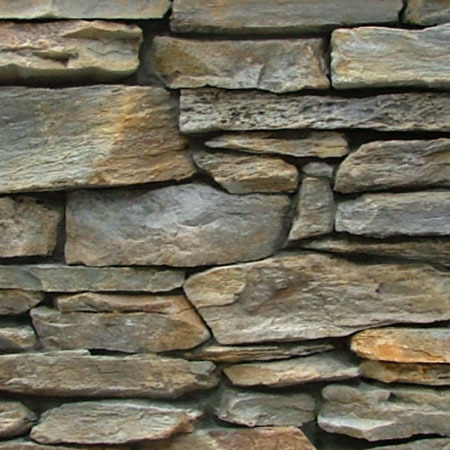 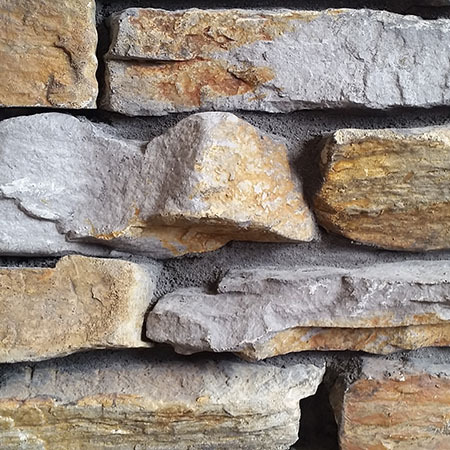 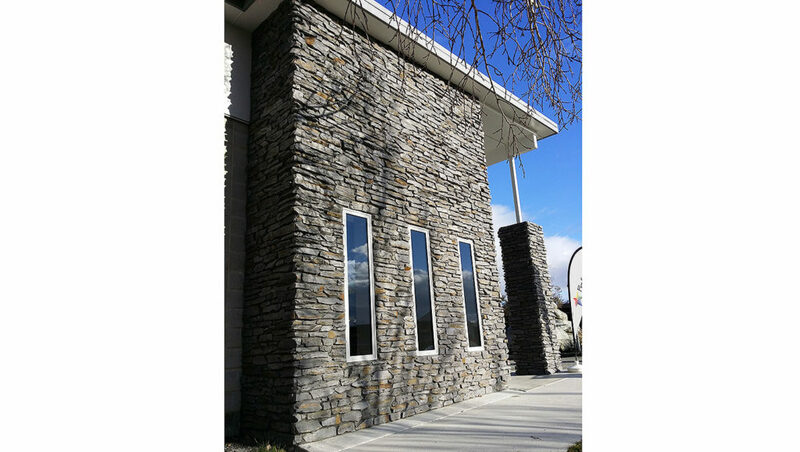 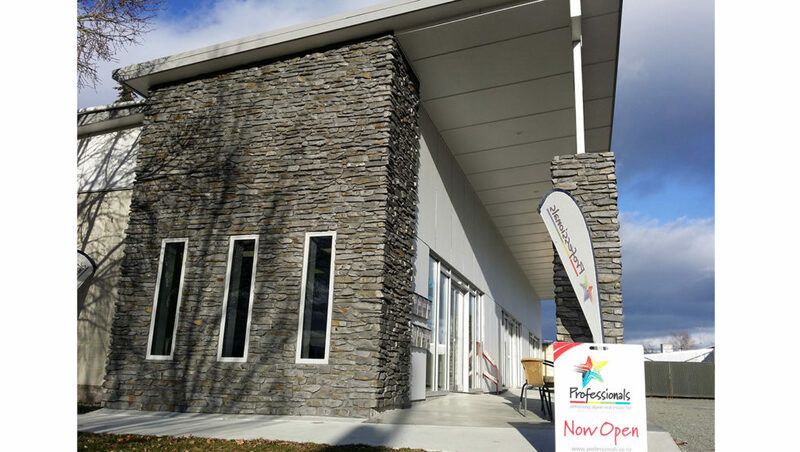 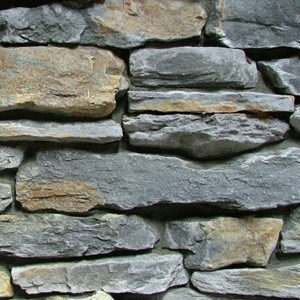 The Mountain Shale stone profile brings together all the qualities of its natural mountain stone counterpart: rugged and gnarly textures with deep undulations, sharp edges with irregular shapes; an overall deeper profile with strong character. 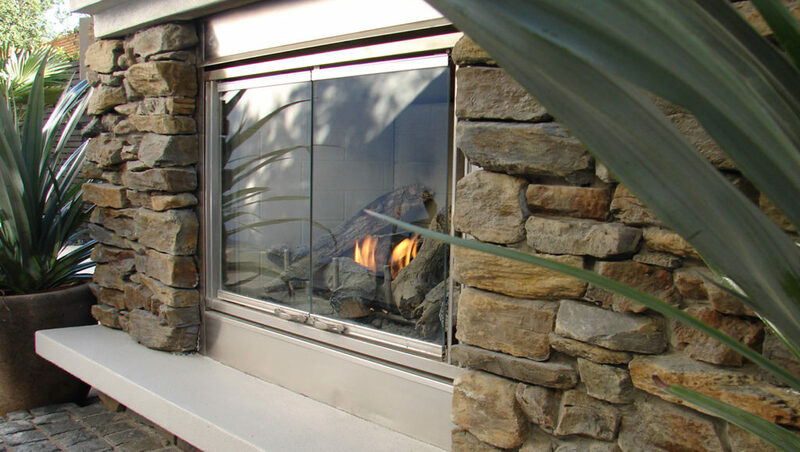 The shapes in this profile have a lineal orientation with an average thickness of 45mm. 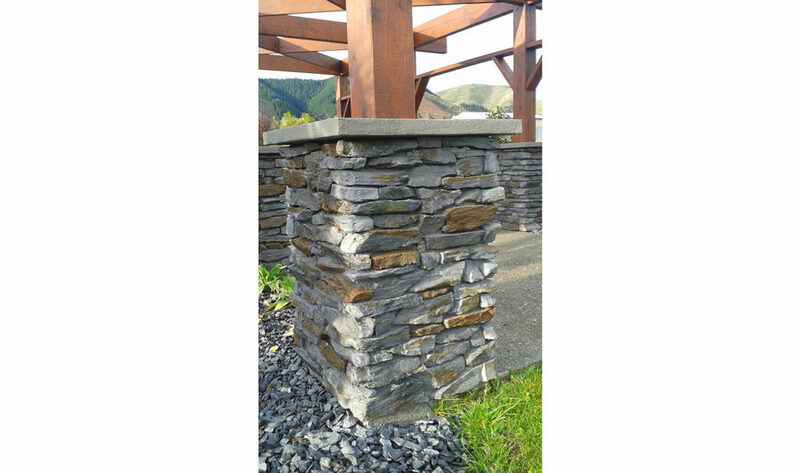 Our Mountain Shale Tarras colour is made up of the soft fawns, golds, and rust highlights of Central Otago, with a small amount of grey. It presents an overall warm tone that when it is incorporated with your design, can give a strong contrast or a subtle blend. 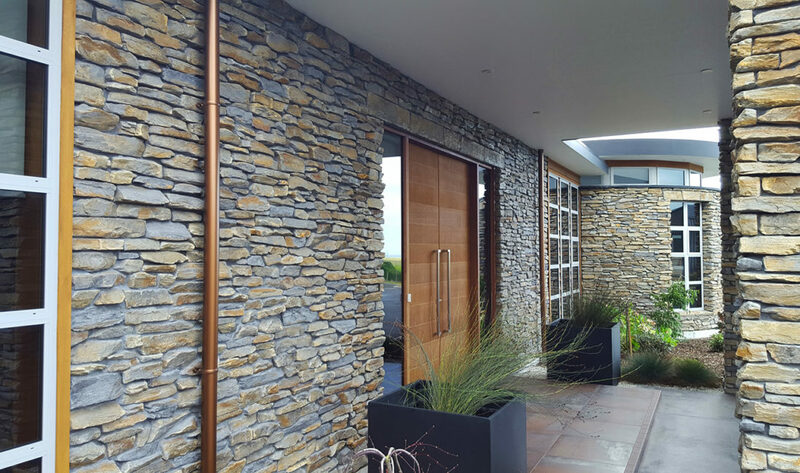 Mountain Shale Grey Rust is a grey-based shade with each stone randomly coloured in a vibrant rust colour. 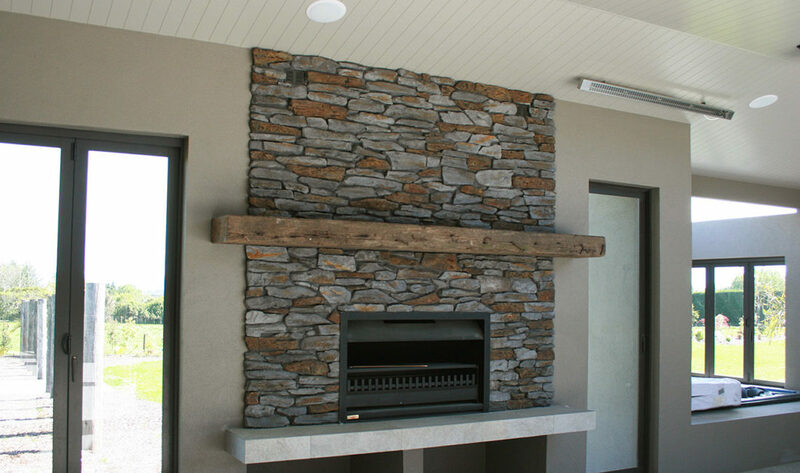 This produces a striking contrast which suits a rustic natural look. 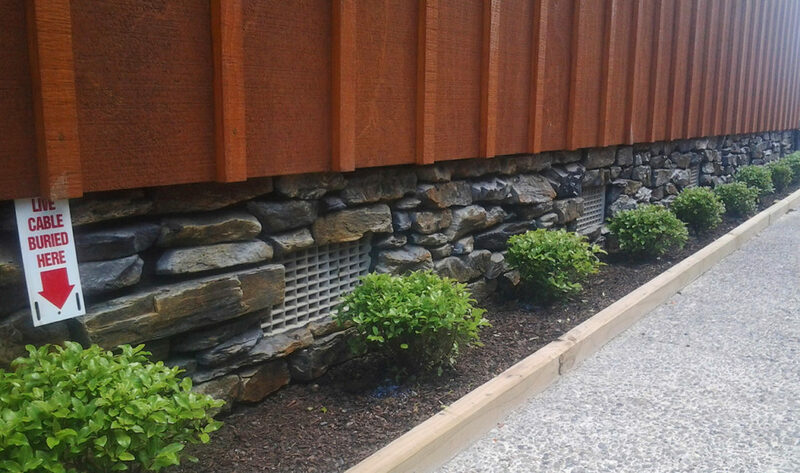 With its dark brown and reddish tones Mountain Shale Central Brown is often used to create a strong contrast when placed against neutral colours on a project. 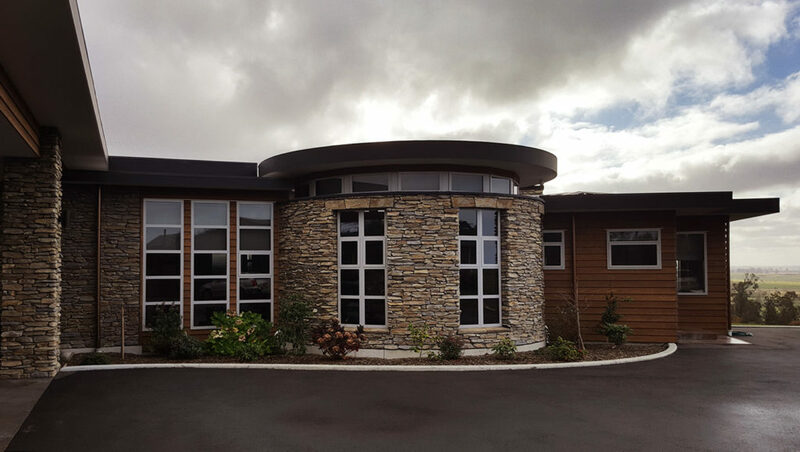 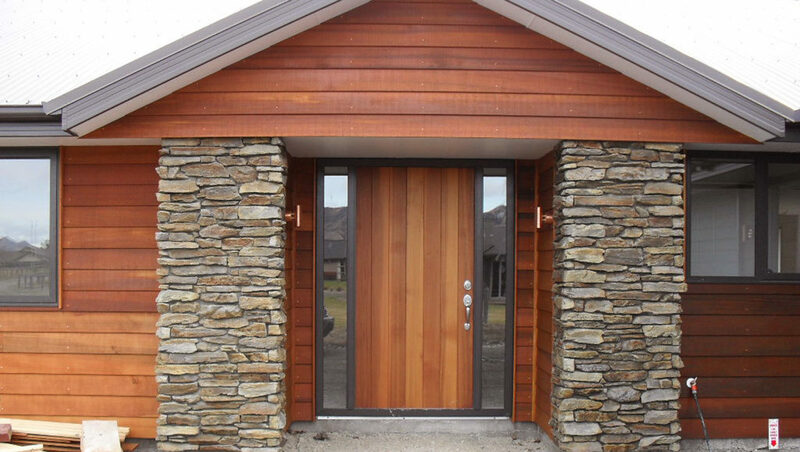 This unique colour reflects the dark earth and rock tones of Central Otago, and is often used by our clients to compliment natural wood tones. 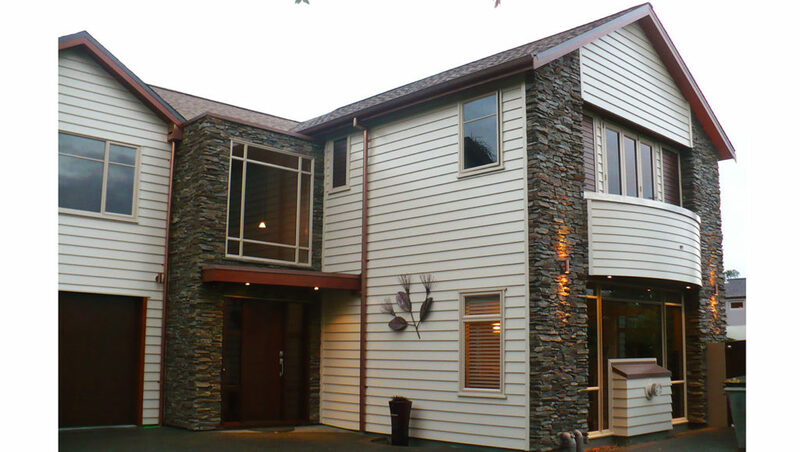 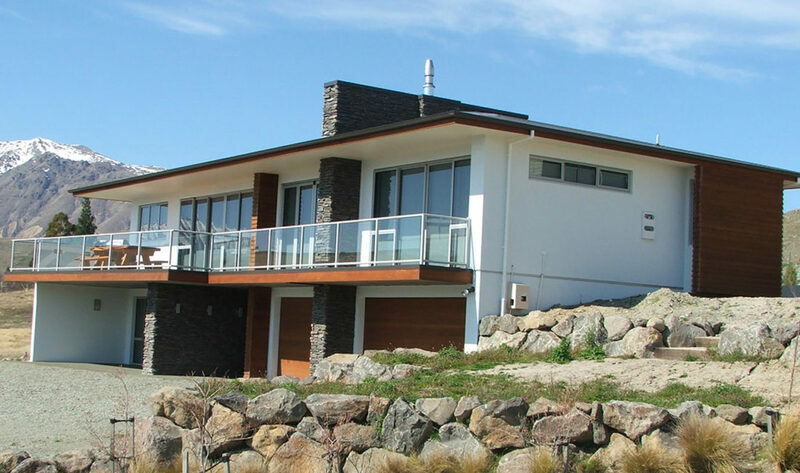 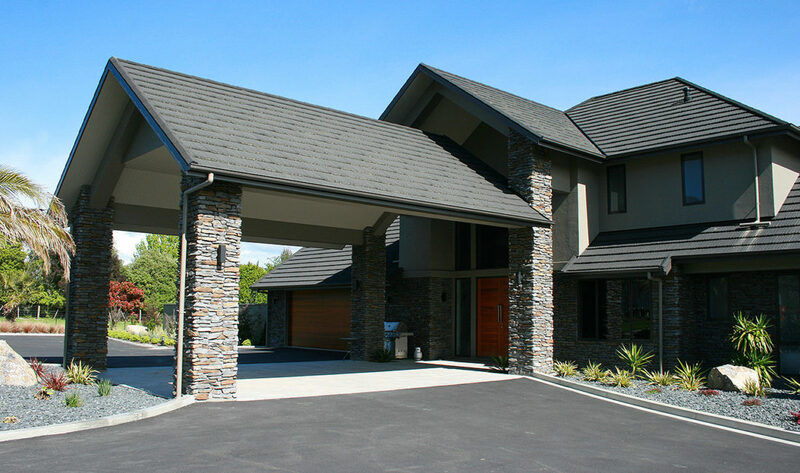 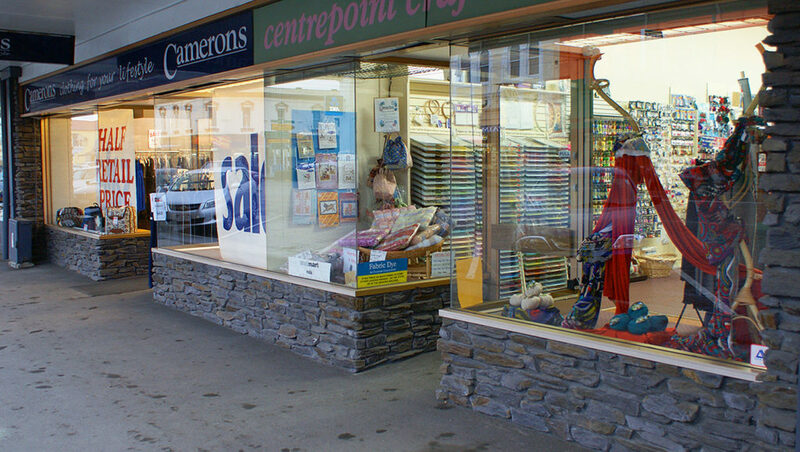 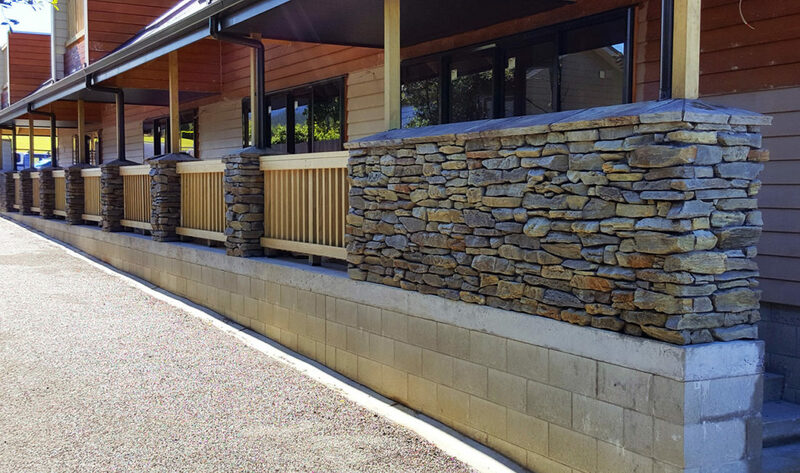 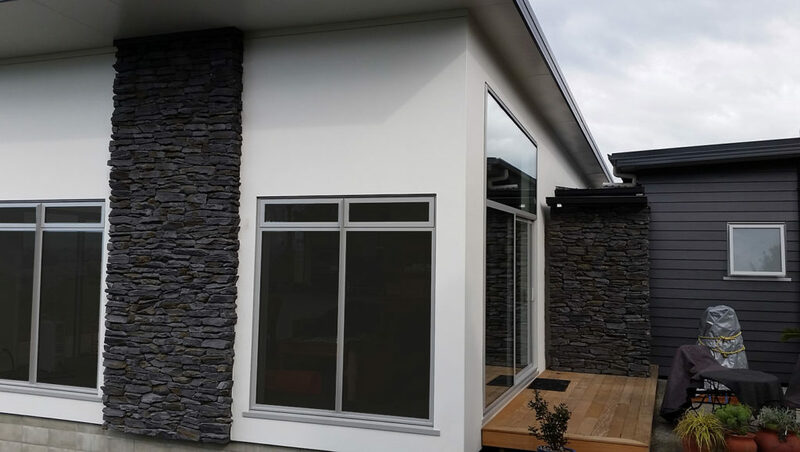 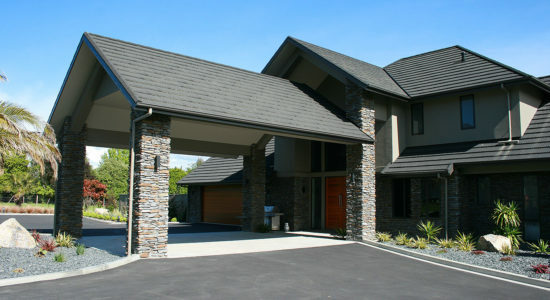 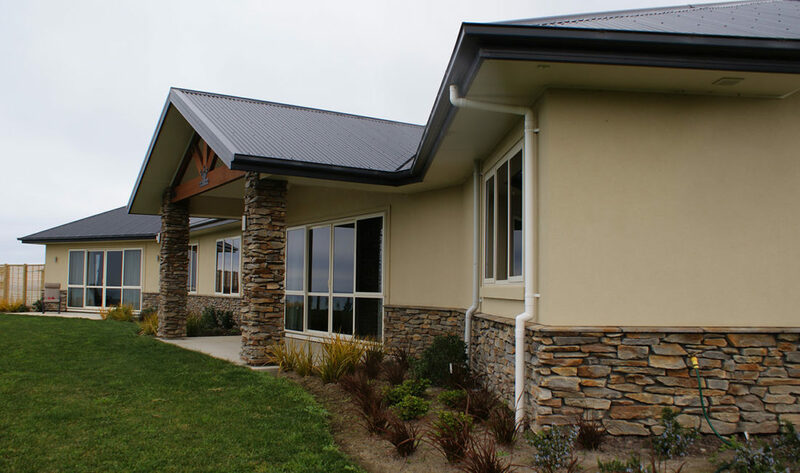 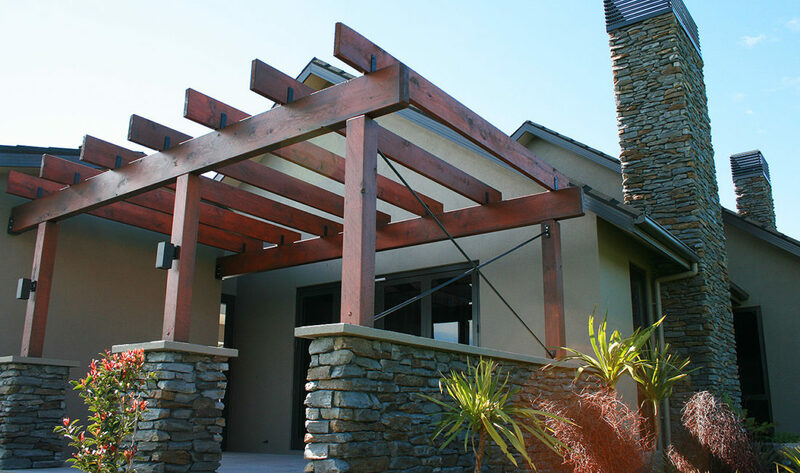 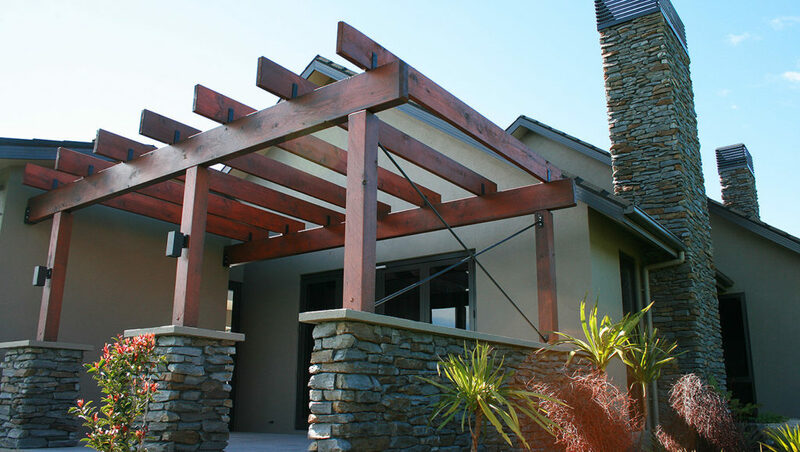 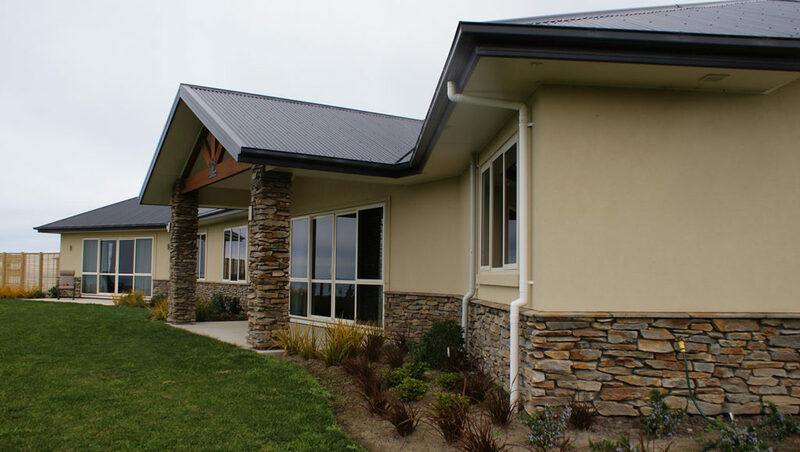 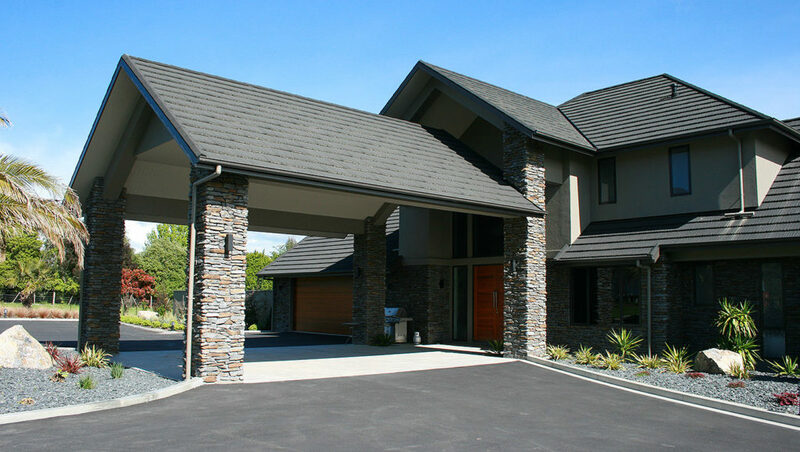 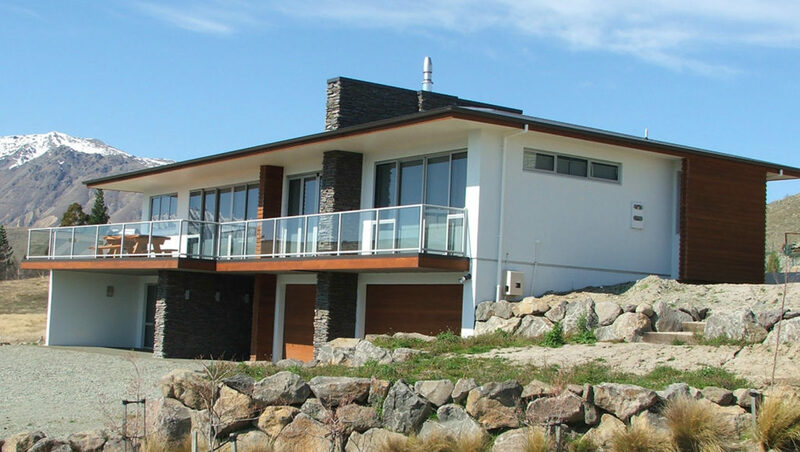 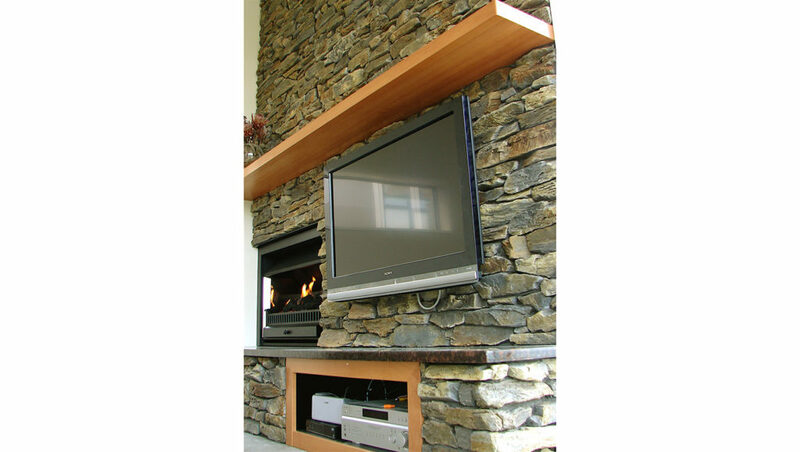 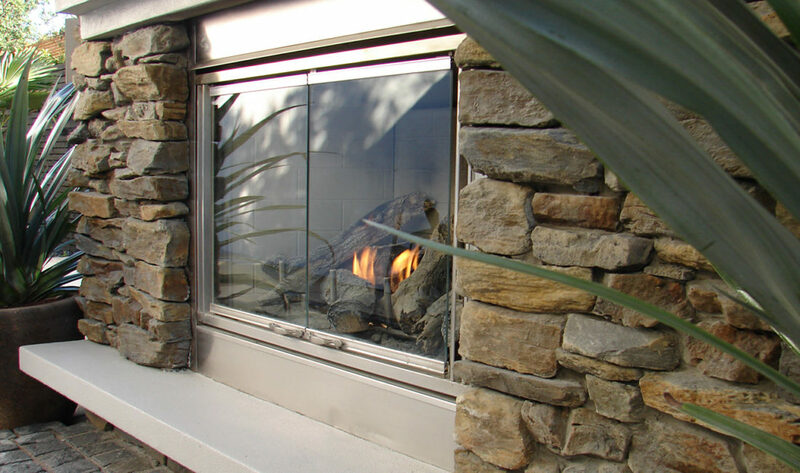 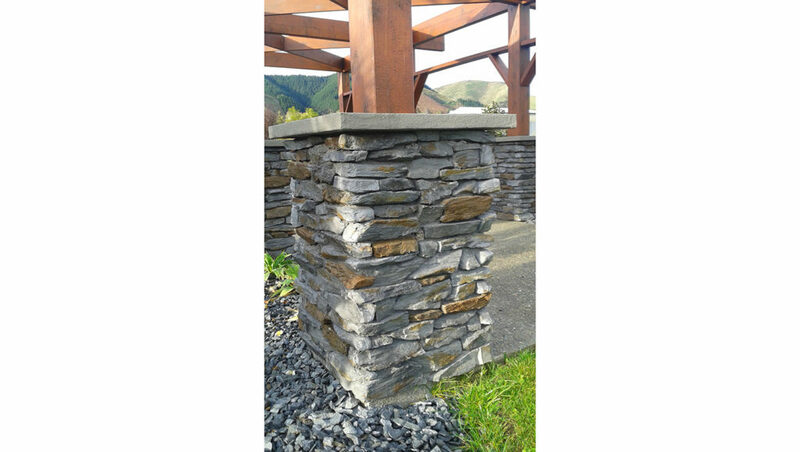 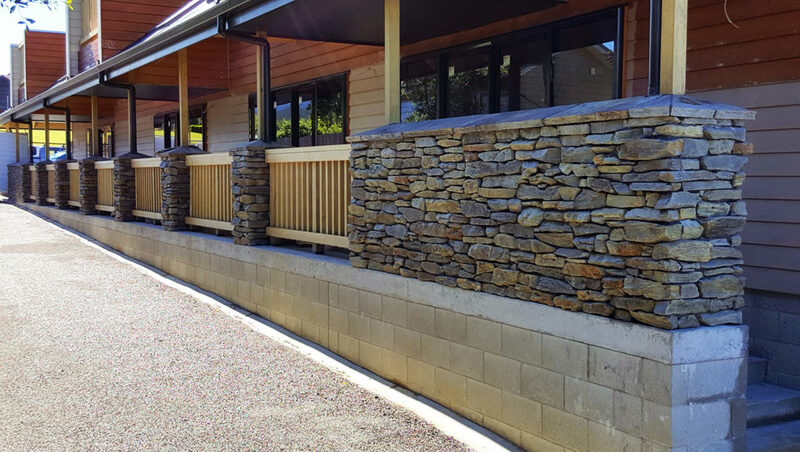 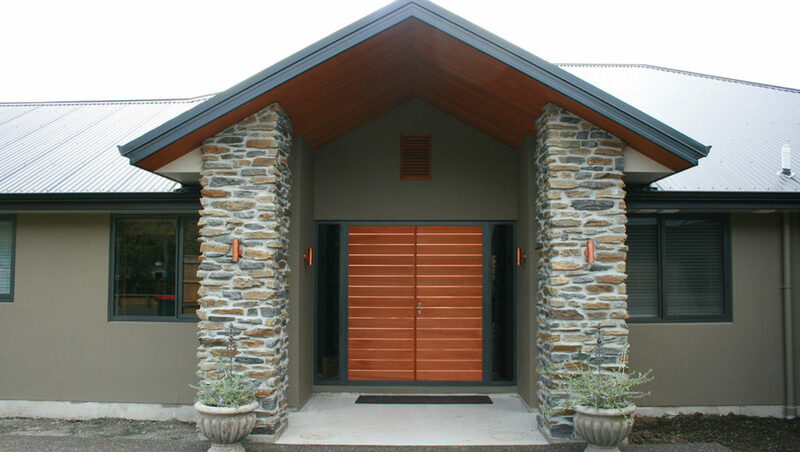 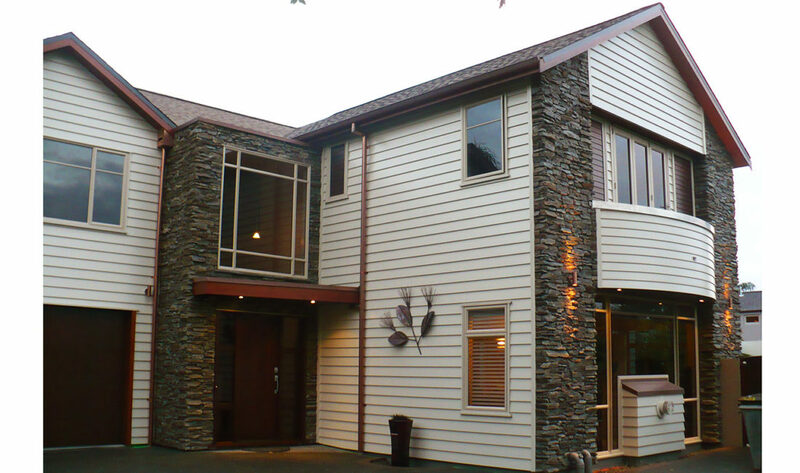 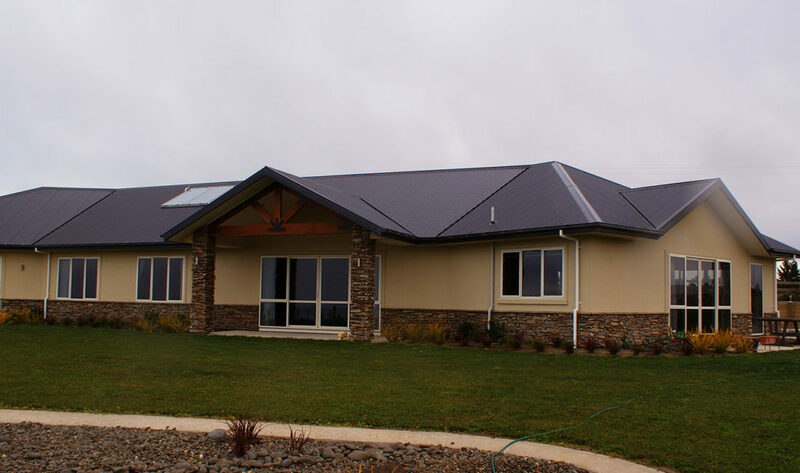 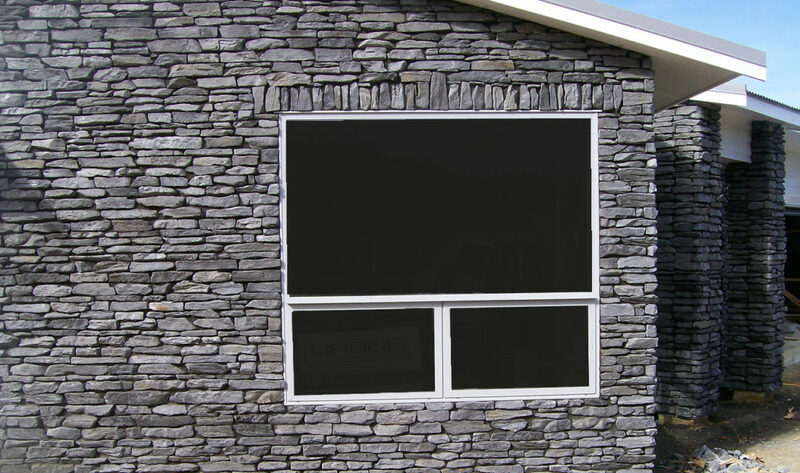 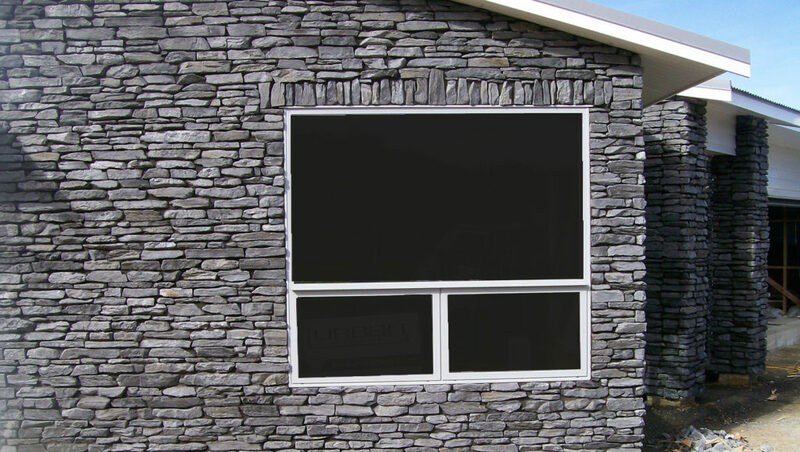 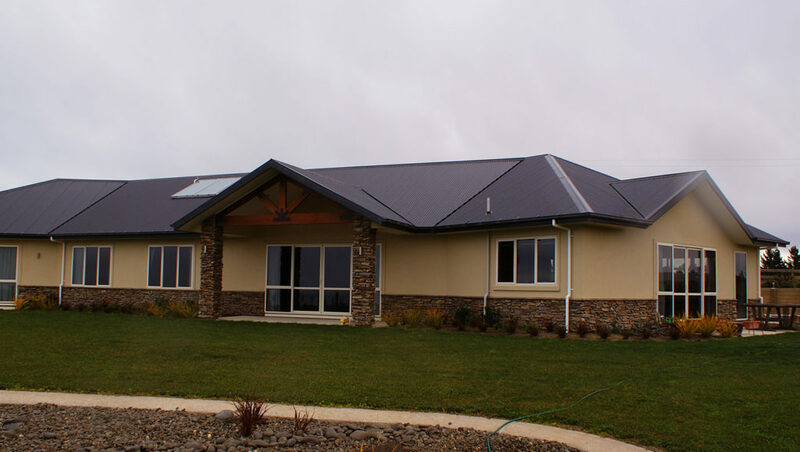 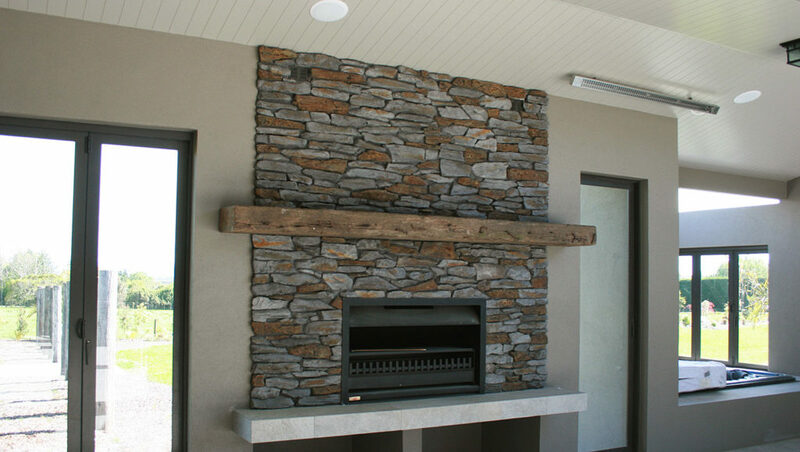 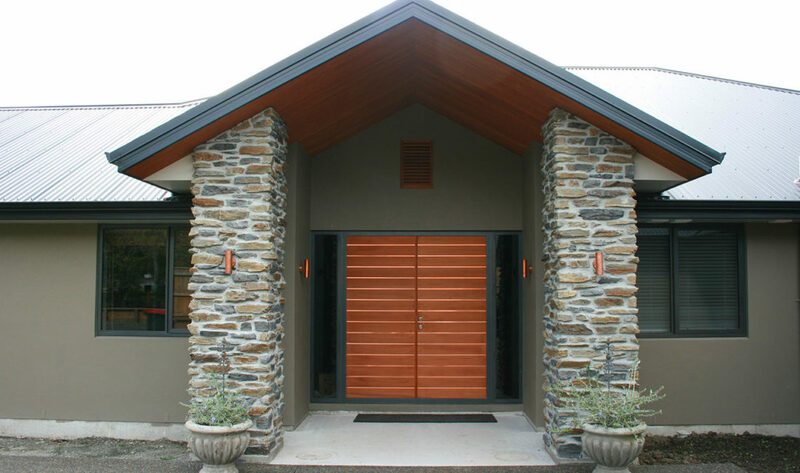 This Mountain Shale Wanaka Blend colour has been created to be very versatile. 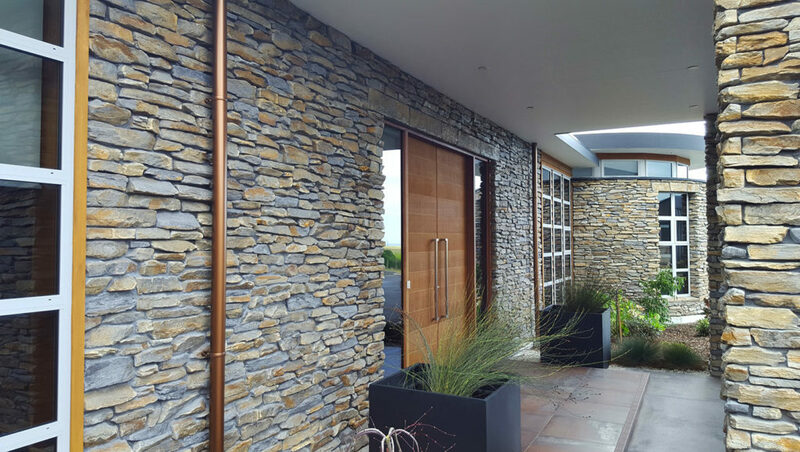 It has both cool and warm tones, which enable the colour to be used with multiple applications in variable design settings.